It’s crazy to think that just 10 years ago we thought our internet was fast. 20 years ago we had to “dial in” to log onto the internet where we got just 28Kbps download speeds! Mbps means megabits per second. Mb is used for download and upload speed. MBps stands for megabytes per second. MB is used for file size. At my place of work I get roughly 100Mbps, and at home I use Time Warner Cable internet and get 200-300Mbps of download speeds. 10 years ago I thought 3Mbps was fast, and now I think 200Mbps is adequate. It doesn’t seem to matter how providers give us faster speeds, because we find ways to consume more data everyday. The more we use the more dependant we are on our connections which is why it seems we are encountering WiFi issues more often than ever. There are tried and true methods that many of you may or may not know, but I’ll list those out anyways. And there is also some cool technology that’s out now that you probably don’t know about that can make your life so much easier. If you’re the head of your household I.T. responsibilities, using these tips may simplify your life as there will be far fewer people yelling at you for their Netflix lag. Not many people understand the ins and outs of routers and why they fail, but one common solution to all tech related products is to reset them from time to time. 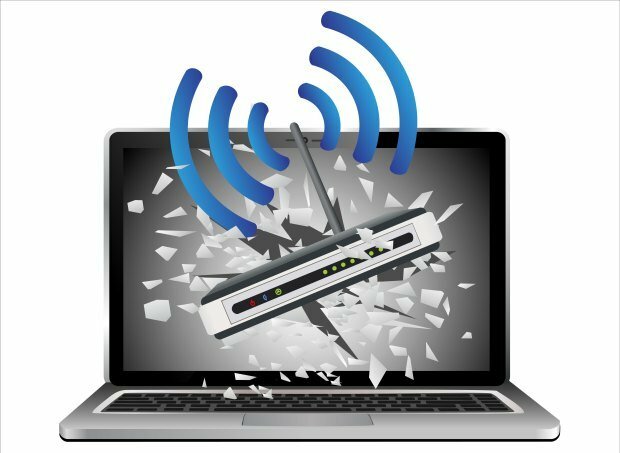 Just like your smartphone or computer, routers have firmware built into them and it isn’t always perfect. Information can jam up in the router, processes can cycle, so sometimes a simple reset will help you improve your signal. All you have to do is find the power source, pull it out for one minute, then plug it back in and let it initialize. Take the time to investigate where your signal is the strongest and weakest. You can download the NETGEAR WiFi Analytics app from the Google Play Store for free. Go to the places you or your companions use WiFi the most and identify weak spots. If you don’t have data to use, you will simply be making guesswork of improving your signal strength. While you’re at it, you can also download the Speedtest app from the Google Play Store to ensure you’re getting the speeds you pay for from your internet provider. If you’ve tried step 1 and reset your router, and Speedtest shows slow speeds, the problem might be on the provider side and you should consider giving them a call to reset their end. Walls, doors and cabinets all get in the way of WiFi performance. Older homes, like the one I grew up in from the 19th century, may have even thicker walls with lath and plaster cause even more interference than the walls made from drywall. Some of your homes may be made from brick, concrete, or other dense materials that absorb or block the wireless signals in your home. So don’t place your router in a hiding spot like the TV or AV cabinet. Instead find it a home on a mantle, desk, or other open spot in your home. Point the antennas upward, and elevate the router as much as you can. There are less obstructions from above. If you have a large home, the best spot to get the most signal throughout the entire house is the middle room. Cordless phones, baby monitors, microwaves and other appliances all cause interference with your WiFi signal. So do not place your cordless phone right next to your router. 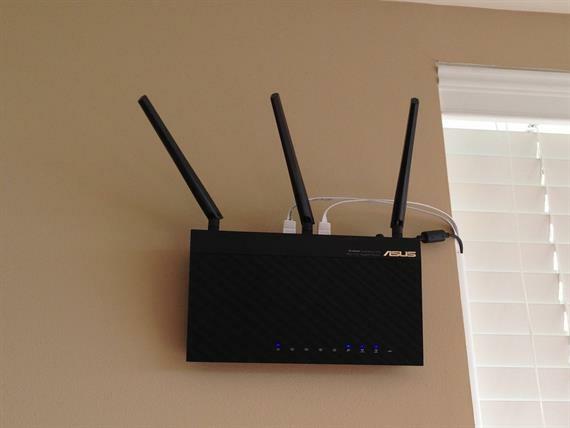 Try to place your router as far from other electrical devices as best as possible. Not all routers are created equally. Just like your smartphone, router technology advances every year too. Also, budget routers, like budget tablets will experience others issues that higher end routers will not. Why spend thousands of dollars on TVs, tablets, smartphones, and wireless speakers, and then connect them to the cheapest possible router you could find? Many routers are turned on and forgotten. If your router is old, it might be time for a replacement. With each day we consume more data than the last. 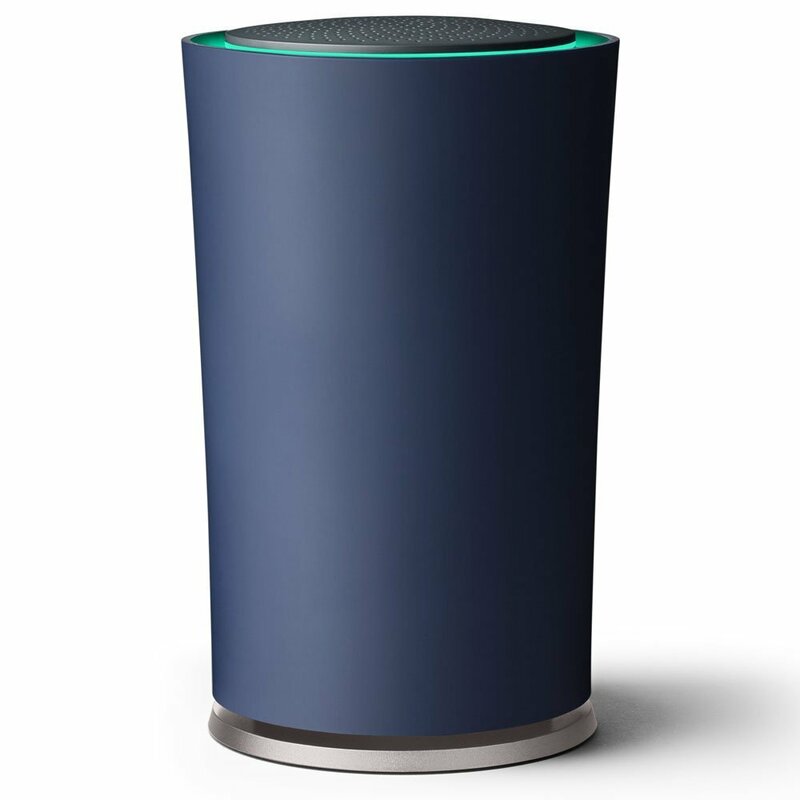 Having one router may have worked five years ago, but having a strong signal around the entire house is the best option. You wouldn’t play music for the entire home from a single speaker. Like sound waves, wireless waves are deteriorated by walls and objects. I’ve been using the eero whole home system and it’s the first technology of this sort that I can recommend wholeheartedly to those of you who have struggled with poor WiFi and signal boosters or extenders. You simply plug one device into your modem. Additional eeros simply need power from a standard outlet. 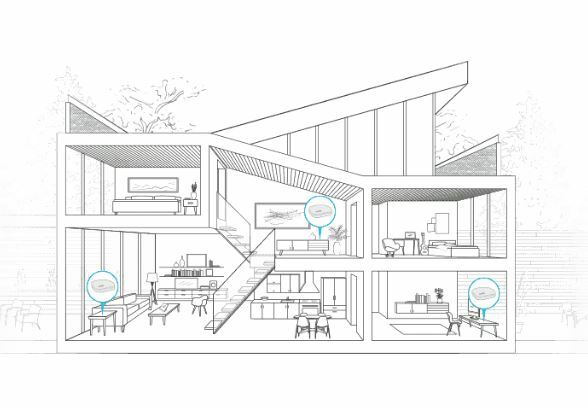 They automatically connect to each other to create a single wireless mesh network that covers your whole home. If you already have Ethernet wiring, you can always choose to hardwire your additional eeros. With three eeros, you have much fuller coverage over your entire house. It’s extremely easy to manage and eero does not create new networks like some extenders do. Sometimes extenders cut bandwidth because they rely on a single radio too. The eero system even runs regular health checkups on your network and can reboot itself if it needs it. There is even an app for iOS and Android to manage your eero home system, whereas other routers and extenders make you type in an I.P. address to access the firmware. The app also allows for you to send a text to a new user in the house which will connect them to the home network. Crazy long passwords are a thing of the past. I highly recommend the eero home WiFi solution. Prices aren’t cheap as they start at $199 for a single unit, but you can get a multi-home package for $499 for three eeros. It’s time to rethink of how you manage your WiFi. Get the eero at eero.com or at Amazon. Watch the video below to see how easy set-up is with eero. Maybe you bought a buggy router. Many manufacturers update the firmware on the hardware they sell, and there’s a good chance your router has a specific update for it. Go to your manufacturer’s website to find specific instructions for your model. I hope these tips and tricks help your WiFi signal and strength.